You’re invited to Art Start Stroller & Toddler museum tour, art activity @ Telfair Museums’ Jepson Center in Savannah on the 3rd Thursday morning of each month. Art Start Feb. Theme: the work of visionary videogame designer Keita Takahashi, noted for his outside-the-box approach to game development, game mechanics, aesthetics & music. Feb. 21 2019, 10:30AM / Jepson Center (207 W York St.) Learn more & register online here. Telfair Museums’ youngest patrons are invited to the museum for story time, a special tour, and an art activity. Strollers, crying babies, toddlers, and older siblings are all welcome here. Come play and learn. March 21 2019 theme: Jaume Plensa: Talking Continents. Register online here. April 16 2019 theme: Rembrandt. Register online here. 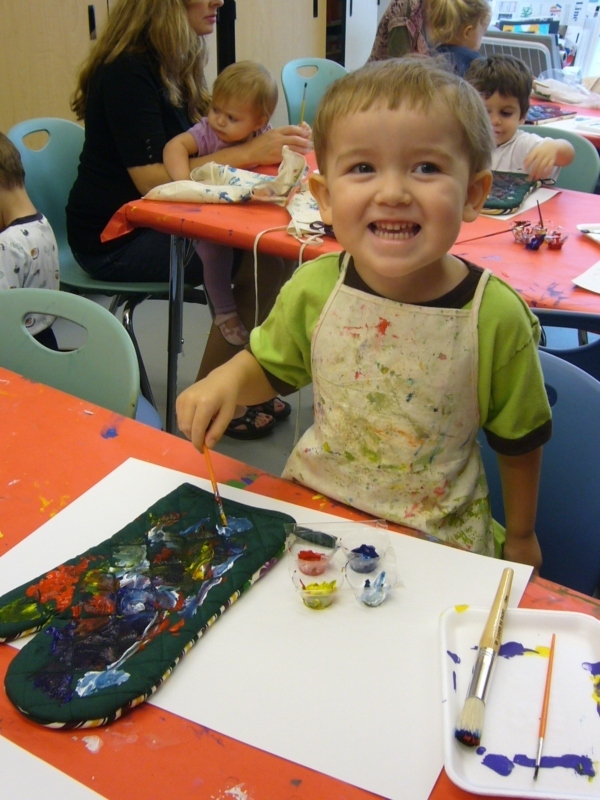 This entry was posted on Monday, February 4th, 2019 at 1:33 pm	and is filed under Art/Culture/Entertainment, Classes/Programs, Mommy & Me, Museum Mommy & Me programs, Museums, Pre pre-schooler activities. You can follow any responses to this entry through the RSS 2.0 feed. Both comments and pings are currently closed.